Showing results by author "Robin Cantor-Cooke"
When it comes to anxiety in women, there is a very broad spectrum for what is normal. However, it is sometimes hard to know if your worry is healthy, or if it might be working against you and could one day make you physically sick. 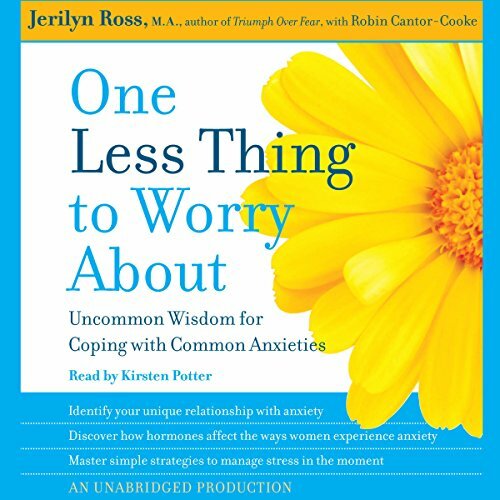 Based on nearly 30 years of clinical practice, pioneering anxiety specialist Jerilyn Ross has identified four archetypal female coping styles.